Idaho Self Storage sells most everything to make your move a little easier. 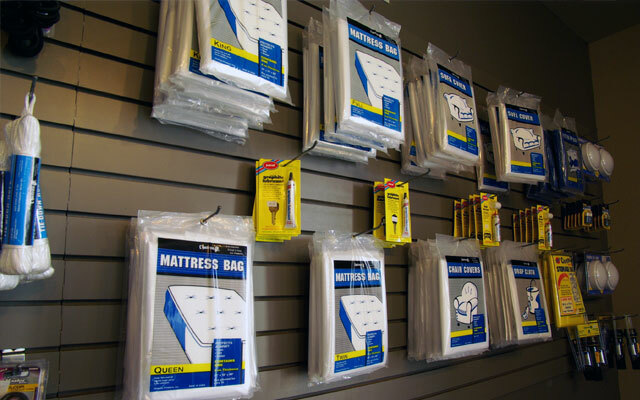 We stock and sell most moving supplies, from boxes to mattress covers to most packing supplies. We strive to make your upcoming move less stressful. 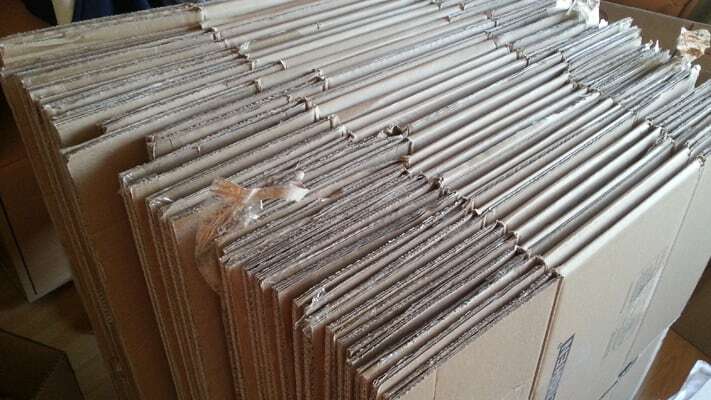 Let our professional and well trained staff assist in making the best choices for your moving supplies.